They say Yorkshire is God’s own county, and when you arrive, it won’t be long before you see why. 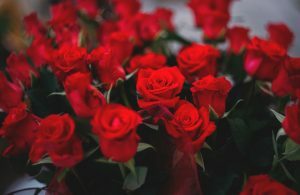 If you’re looking for a weekend break in the area and will be staying in our luxury Harrogate serviced apartments or opting for few days mini-break in York at our aparthotel, we have put together the most memorable and must-see attractions in this unique part of the country. 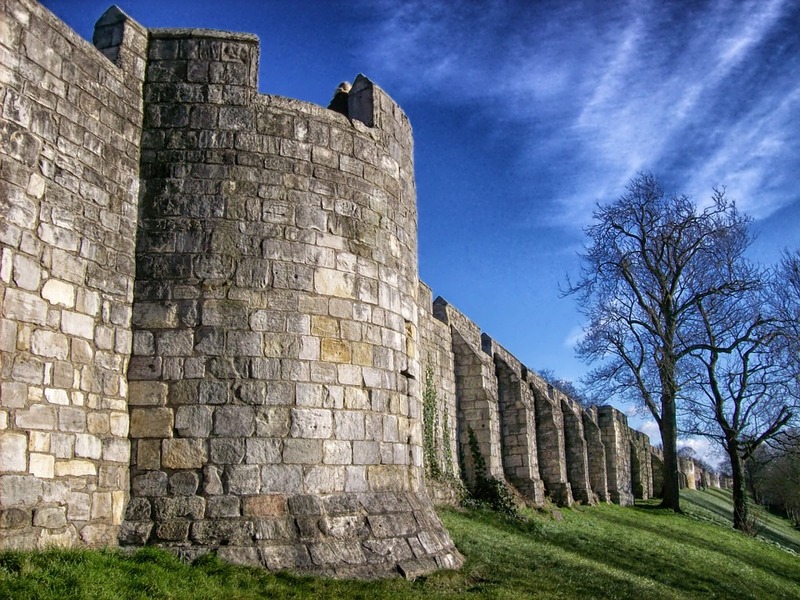 Few English cities can boast the long and interesting history that York has, which was founded by the Romans two thousand years ago and later invaded by the Vikings. Due to its part in history, the city was built to be fortified against invasion, including city walls. A large part of the walls still stand today, and you can walk along much of it, and they offer a fascinating aerial view of the city. Throughout the year, the walls are the perfect spot to capture an iconic Insta-post, and almost as soon as you ascend to the top, you can escape the noise of the city – perfect for spending some quiet time on your trip to York! The Shambles is an old street, with overhanging timber-framed buildings that date to the 14th century. 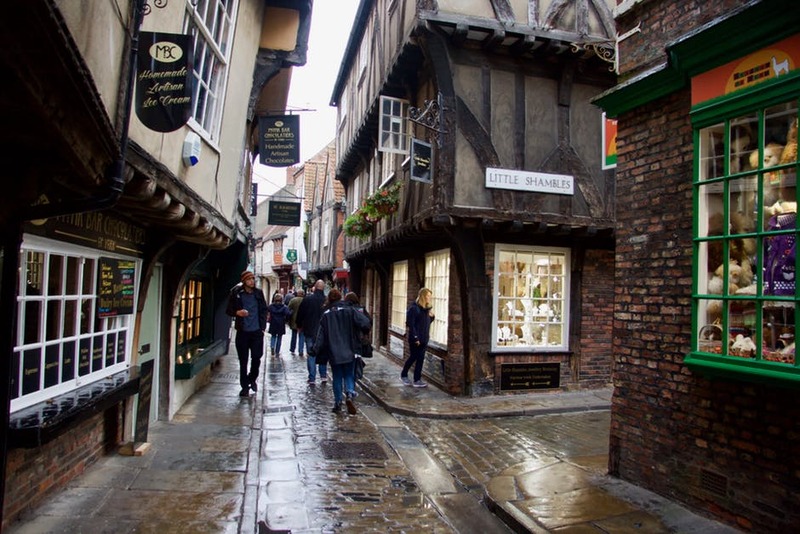 Possibly York’s most famous street, it is a must-see destination on a trip to the city, for the shops, eateries and fantastic photo-opportunities! It is a great shopping destination, with jewellery shops, artisan chocolatiers and a handmade fudge shop, some quirky Harry Potter shops and the Shambles Market is nearby, and will soon be lit up in festive glory for Christmas. There are also some great places to grab food along the street such as Shambles Tavern and Shambles Kitchen. You can find out more about them on our blog about places to eat in York. York Minster is said to be one of the world’s most magnificent cathedrals, making it a must-see attraction of the city. 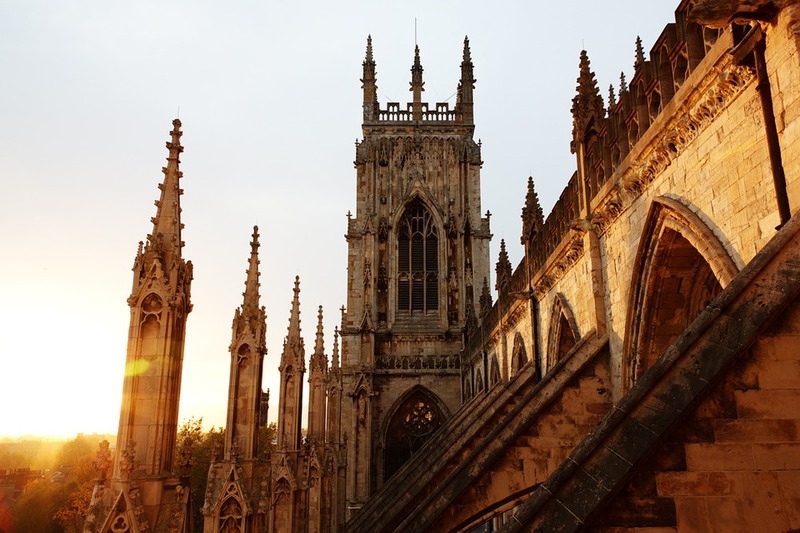 You can marvel at the medieval architecture, share a kiss under the Heart of Yorkshire window or climb the 275 steps of the central tower to the highest point in York and breathtaking vistas. The Minster has a year-round events programme, including performances from one of the UK’s leading choirs. Entry to the Minster is £10 for adults, though if you don’t fancy exploring the whole cathedral, you can still step into the foyer to appreciate the splendour of the building. 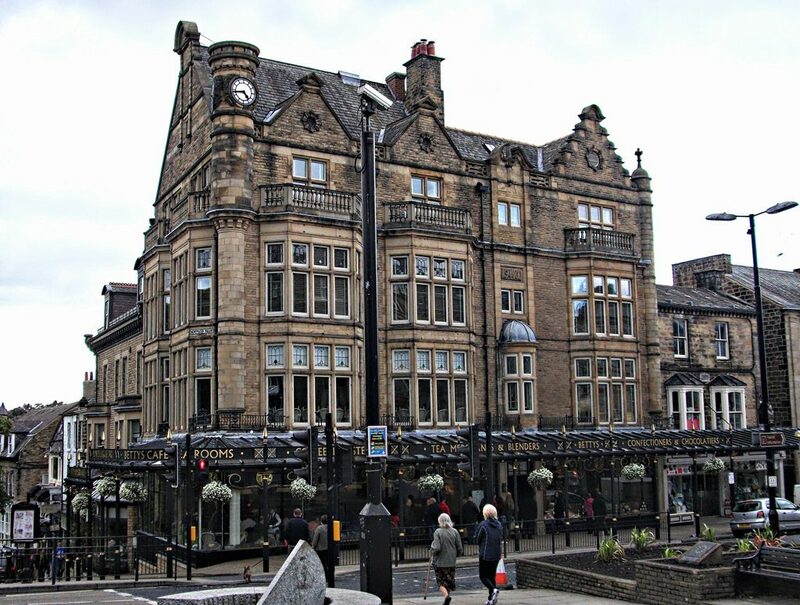 Harrogate is a town long celebrated for its wonderful views, idyllic surroundings and beautiful green spaces. 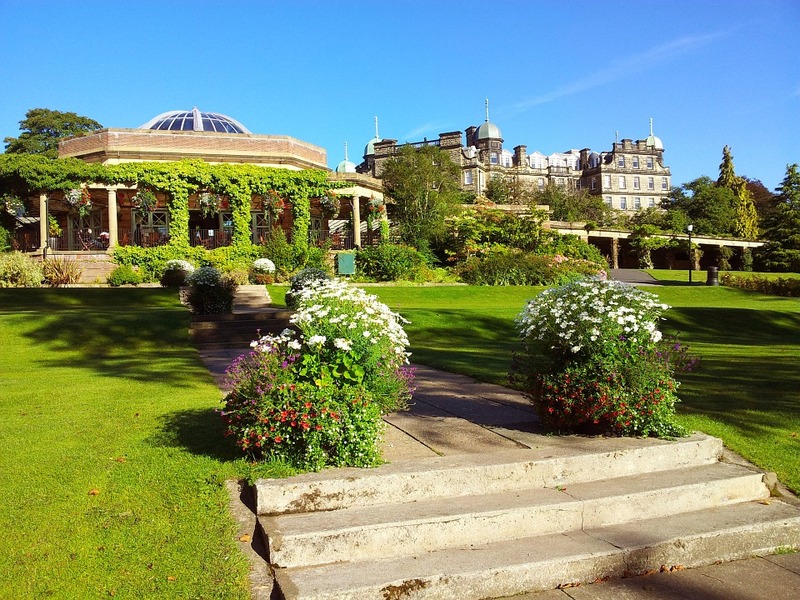 The Valley Gardens in Harrogate are the towns famed Grade II Listed gardens and provide the perfect place for a tranquil walk or picnic site in the summer. The gardens are continually being restored, meaning the flower beds are always in bloom with seasonal flowers and each Sunday in summer there are live concerts. You can also have a go on the pitch and on the crazy golf courses, and there is also a boating pool for a laugh. The central location of the Valley Gardens means they are the ideal place for a walk after indulging in some delicious food at Bettys Tea Rooms! 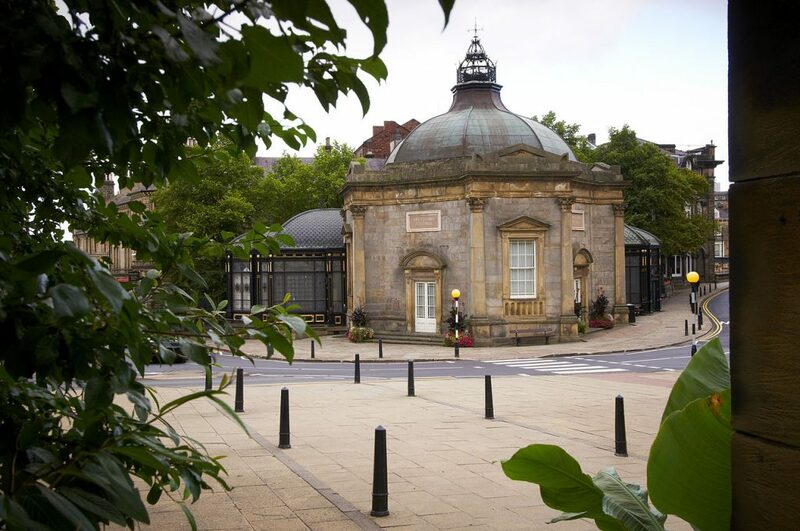 An afternoon at a museum may not appeal to everyone and it is small, only taking about an hour to go around, but as the Royal Pump Room has been a huge draw to the Yorkshire town for over 100 years, you don’t want to miss out on a visit. The sulphur wells are the strongest in Europe and drew all types of aristocracy and celebrities at its peak, from Russian royalty to politicians. The Royal Pump Room was opened as a museum in 1953, and you can explore its history, its role in the town and there are also changing temporary exhibitions to interest you. For other museums in and around Harrogate, check out our blog on rainy day attractions. In an attractive part of Harrogate is the Montpellier Quarter, which overlooks Prospect Gardens. The pedestrianised streets are lined with 19th-century buildings home to over 50 art galleries, independent fashion boutiques, antique shops, beauty salons, cafés and award-winning restaurants such as Bettys Café Tea Rooms. The charming surroundings have made Montpellier Quarter the perfect shopping destination in the historic town. Nearby the shops and cafés are the Royal Pump Museum, Valley Gardens and Mercer Art Gallery. Do you have any must-see places for York and Harrogate – we’d love to hear about them! 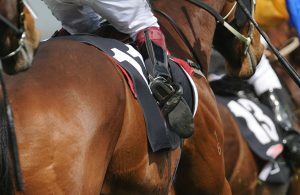 In the meantime check out our other posts on our blogs for things to see and do in York and Harrogate. 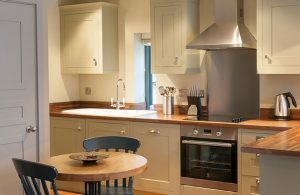 If you want more information about our luxury accommodation in Yorkshire, contact us today! An addition to the team!